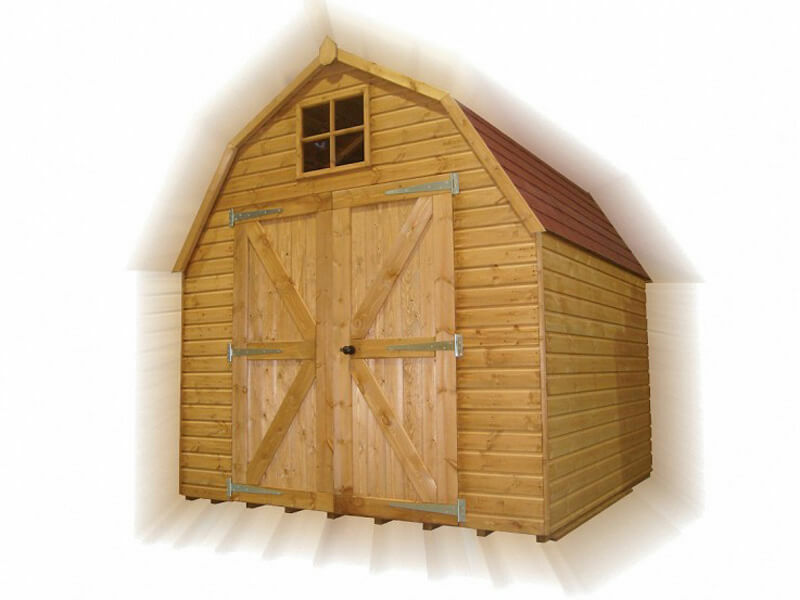 Our Traditional Dutch Barns are available in sizes ranging from 8ft x 6ft to 30ft x 10ft. This barn can be used for a range of different purposes and provides a great, spacious area for you to put to use once it is installed. Produced from the finest quality wood, manufactured using the best materials and treated to ensure a build that will last for many, many years, our Traditional Dutch Barn is a popular choice.